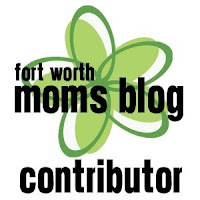 Being Mrs. Gentry: Contain Yourself! We have a New Container Store! 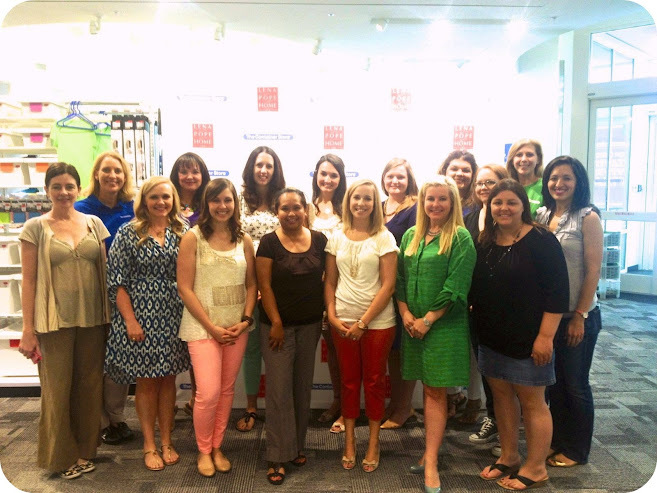 I had the great pleasure of being invited to a blogger preview for The Container Store here in Fort Worth yesterday! Tomorrow (Saturday) is the grand opening, and they're giving a ton of things away this weekend, so I wanted you to know about it. School starts in a flash, so it's time to get organized, mamas! Shop for a good cause! They'll be giving 10% of all Grand Opening Weekend sales from this store to the Lena Pope Home. It's an easy way to give back to the community and also pick up the things you need. 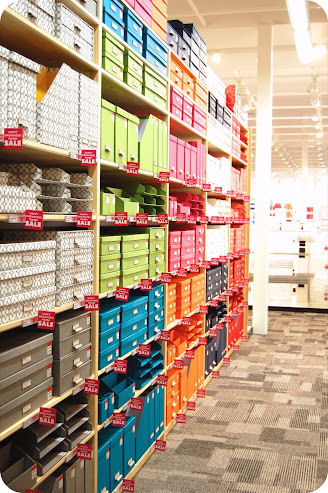 The store is simply a balm for the organizing or wanting to be organized's soul. It's beautiful and HUGE compared to the old store over near Hulen Mall. This one is located in the same shopping center as Central Market, right at I-30 and Hulen. Throughout the tour, they gave us so much information about how they operate. There's a reason they are on consistently ranked in the top places to work. 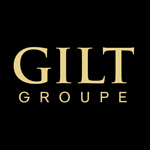 They truly care about their Employees and show it through career development and training. The amount of training they give full-time Employees in their first year is nuts compared to other retailers (263 hrs to a paltry standard 10.) They must really know their organization by the time that's completed. 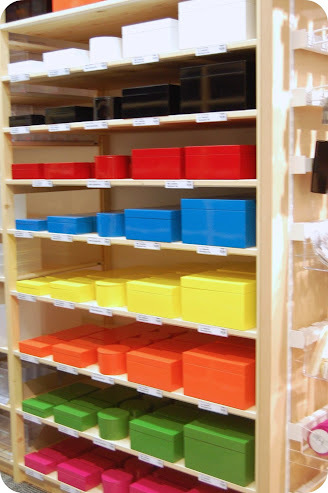 The Container Store takes great pride in knowing they offer the Customer a high level of personalized service. Those lacquered boxes on the left are totally on trend for home decor. The apple green color made my mental wish list as we moved throughout the store. The rows and rows of colored organizing items really motivated me to get my clutter in order. Hangers in any color you choose! I've been using their wooden shirt hangers in my closet for years. I just love them. I had to snap a pic of the Lego storage solution. I see lots of Legos in my future. Maybe with something bright and happy and well-organized, those sharp little suckers will be put back up rather than left in the floor where they'll get stepped on? I could go on and on about some of the special products they showed us. One from 3M (you know, scotch tape and post-its) is a solution to hang your kids' art work (and any other paper) on your non-magnetized stainless steel fridge. That is something I've been looking for since Jack started creating a paper trail. This is exclusive to The Container Store, so ask one of their specialists about it if you go in. As part of the day, the provided us with lunch and one of their famous clear boxes with a product from each of their 16 lifestyle sections. There are so many fun things that I already know my family with use a ton. I already have my list and am ready to go shop! 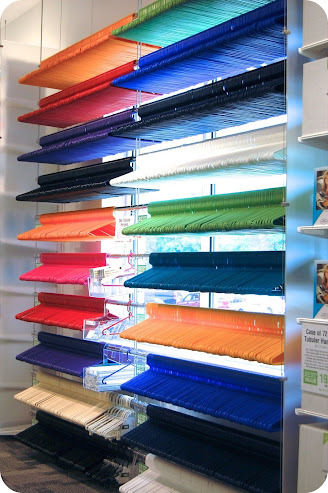 I am a Container Store junkie - Love that place! Have you ever tried their Christmas wrapping paper? Amanda, as we were taking the tour, I was almost embarrassed at the amount of stuff they were talking about that I already own. You sound like my kinda girl. I love their paper for Christmas and their ribbon! 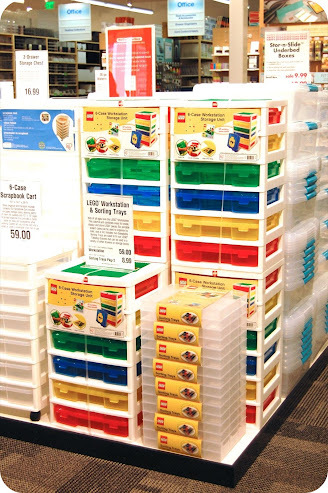 Oh my goodness, now I am itching to visit the Container Store! One of my life goals is to have all matching wooden hangers in my closet... now I know where to get them.